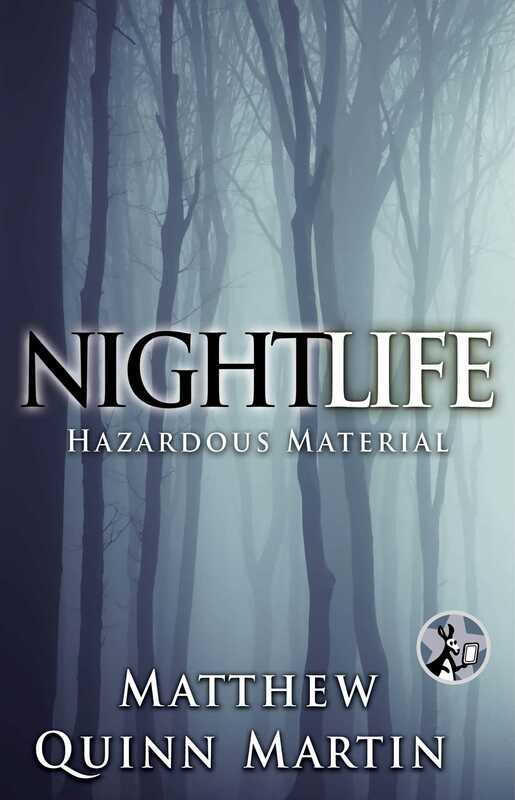 The story of monster hunter Jack and his partner Beth continues in Nightlife: As the Worm Turns…but first, take a short stroll down one of Nightlife's darkest streets in this horror e-novella praised as “thrilling, edgy, and scary as hell” (Jason Starr, internationally bestselling author of The Pack). Twenty-seven-year-old Jarrod Foster has hit a dead end. He spends his days disposing of hazardous waste and his nights wondering where it all went wrong. While gutting an abandoned roller rink, Jarrod discovers a bricked up video arcade still stocked with vintage games…which, three decades ago, was the site of the largest mass shooting in New York history. Jarrod’s boss lets him keep one of the arcade games—an oddity called Polybius that no one seems to have ever heard of. Jarrod hopes to sell it and start a new life, but one grim night, he drops a quarter into the game…and the game drops Jarrod right into a nightmare. As his life spirals into darkness, and his actions begin to mirror those of the long-dead spree killer, only one question remains…is Jarrod playing a game, or is the game playing him? Matthew Quinn Martin was born in Allentown, Pennsylvania and raised in New Haven, Connecticut. However, it wasn’t until he moved to Manhattan that he realized he was a writer. These days, he lives on a small island off the North Atlantic coast of the United States where it gets quiet in the winter…perhaps too quiet. "Thrilling, edgy, and scary as hell." "Martin is a master of suspense." "Doesn't get any darker than this; you can actually feel the blood spatter. Nightlife is the gutsiest debut I've read in a long time." – James Patrick Kelly, Hugo and Nebula Award winning author of Think Like a Dinosaur. "[Nightlife is] incredibly riveting, edge of your seat...equal parts spooky mystery and gruesomely tragic horror novel." "I don't think I've actually read anything like it!" "If you like your fantasy urban and dark, give [Nightlife] a try. If you want to see vampires restored to a fearsome glory, give this book a try. If you just want a creepy good story for the Halloween month, give this book a try!"